and suddenly you're doing the impossible. Find out about the Bass Lake Classic Triathlon, from the history of the race to this year's course routes. Ready to take the next step? 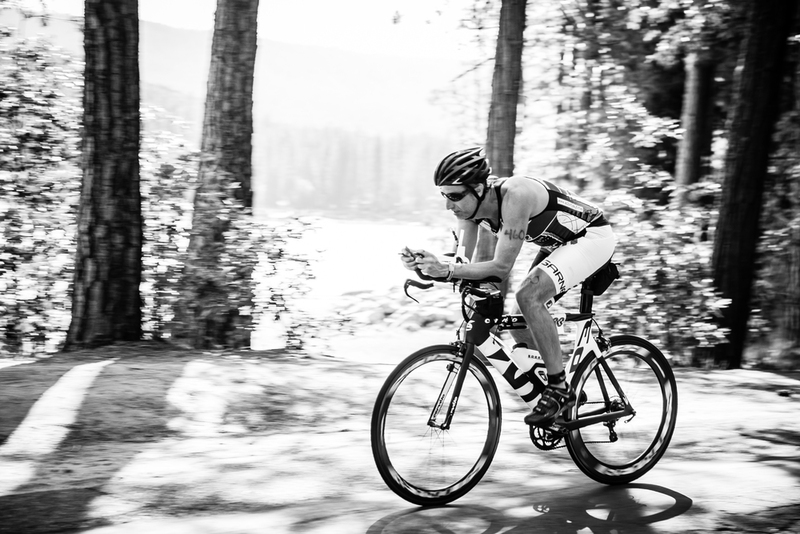 Sign up for the Bass Lake Classic Triathlon today.